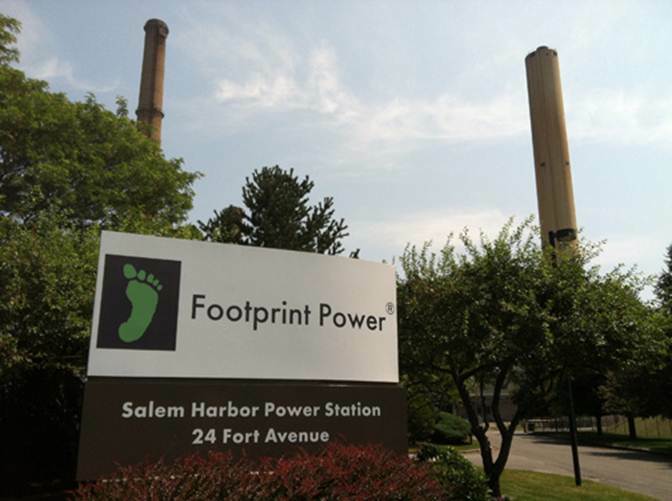 SALEM — Footprint Power has dropped the other shoe, announcing yesterday that the acquisition of the Salem Harbor Station power plant from Dominion Energy Inc. is a done deal. “The change in ownership went into effect Saturday,” according to a press release. The company also confirmed that public meetings will be held to discuss their plans, which currently include an end to the coal plant’s operation in May 2014.